This on set, on camera class is for ALL actors who are new to our studio including actors new to film acting and very experienced film actors! This is advanced film acting for actors of all levels. This on set class is for all actors who have completed Phase I and want more character types in our full film sets. It requires an understanding of the advanced film skills taught in Phase I. Work with top talent manager Vicki Bauman and learn how to Look to Book, have an impressive resume and practice and develop monologues that get you representation. We focus on building self confidence with young children in a caring and supporting way that leads to rapid growth with acting in front of the camera. Follows our On Set, On Camera workshops above however geared specifically for child actors. This is the quickest and most beneficial way to learn film acting and acquire ​professional demo reel footage. This all inclusive workshop focuses on film acting in front of multiple cameras in fully filmed scenes. You learn everything from real audition skills in week 1 to acting on set in filmed scenes weeks 2 and 3 with extensive on camera time learning expert technical skills and layered acting performances. Week 4 is exactly like acting on a feature film set. You are working in fully filmed scenes with lights, multiple cameras, a sound person, professionaly directed with a crew, master shots, close ups, and insert shots. Every week is filmed. Actors can have us professionally edit together full scenes for use with their demo reels for a small fee including sound effects and music. Advanced scene breakdown skills and cold reading. For advanced actors who have been in the On Set, On camera workshops and have a high level of acting. Fully filmed scenes. Directors, Producers and Casting Directors want to see specific elements from the writer's script during auditions. This classes teaches those elements. 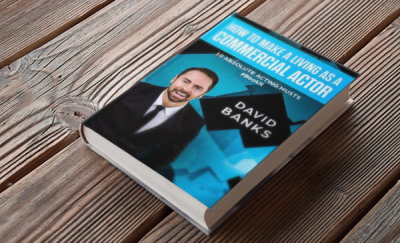 Actors with these skills book more roles and stand out among other actors. 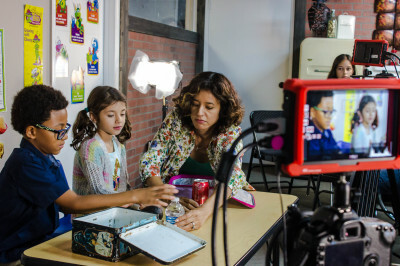 LA Acting Studios' kids classes are taught by professional actress Rosie Garcia, who is a series regular on the CW's hit TV show “Jane the Virgin”. We focus on building self confidence with young children in a caring and supporting way that leads to rapid growth with acting in front of the camera. All of our sessions are filmed and parents will have a link to download the footage and see their child's work on camera. This dramatically helps both the parents and children learn from watching themselves on film. Within the first three weeks, your child will be learning all of the techniques desired by Hollywood casting directors. Techniques taught such as mastering camera angles, blocking, movement, body language, scene analysis, character development, line delivery, and most importantly, how to truly embody the characters. 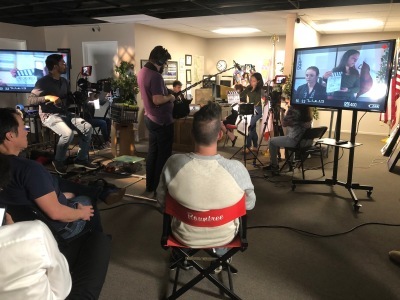 The final week we film the entire scene with a full crew in one of our six-custom film sets which results in professional demo reel footage for your child. This greatly sets your child apart from other kids competing in the industry. 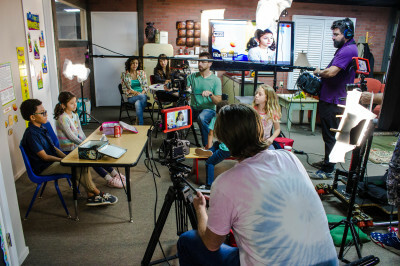 Children can develop professional commercial, dramatic and comedic demo reels. Our young actors will work on commercial acting techniques, improvisation skills, cold reading, ensemble acting, relaxation and concentration skills, develop audition skills and expert listening skills and much more! Our goal is to create confident kids who excel in both TV and film. Exceptional work = Exceptional results! Enroll today in this 4 week monthly workshop and watch your child learn and grow quickly in their film career. Children who successfully complete this program will be part of our actor database and eligible to be considered for roles in our 100 episode web series and film productions. (No guarantees) All film roles are earned. We have a philosophy of lifting up our actors and helping them to achieve greatness in the film industry. 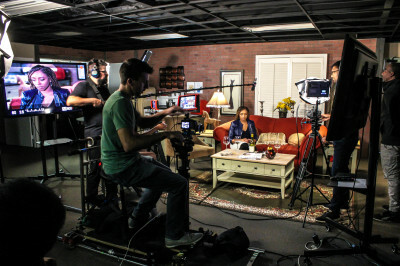 The final week you will film an actual commercial and will be able to develop a professional commercial demo reel!